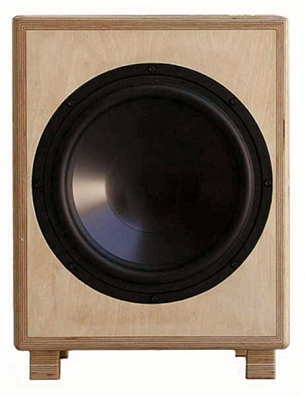 Sub 10-80, Low Bass Subwoofer - amazingly compact. 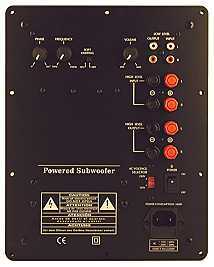 The RCM Detonation DT 80, amplifier module is located at the rear of the cabinet. The module features state-of-the-art Class D amplification ensuring enormous power output with top quality sound, fitted in a small cabinet.